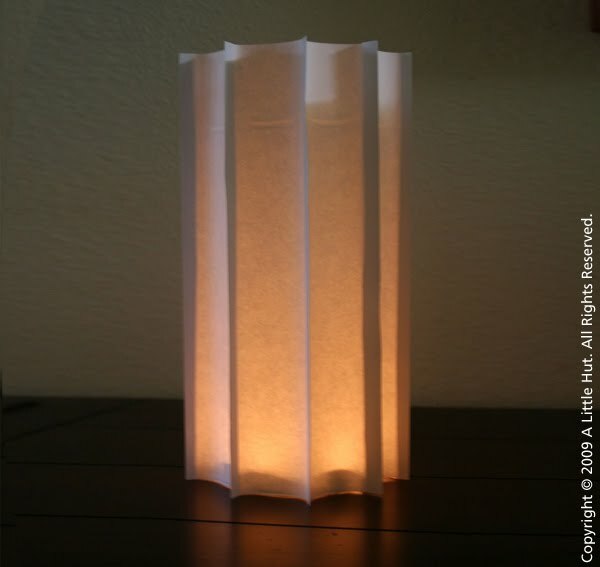 I've finally come to the realization that I have a thing for paper lamps. I had to go through some old photos and I came across this really simple project that didn't make it into the book. It's super easy and it dresses up a glass hurricane in minutes. When I have too much to do, simple projects like this one satisfy my hands-on craving. I don't know about you but if I go to many days in a row without making or designing something I don't quite feel like myself. 1. Cut 10 strips that are 2" x 11". 2. 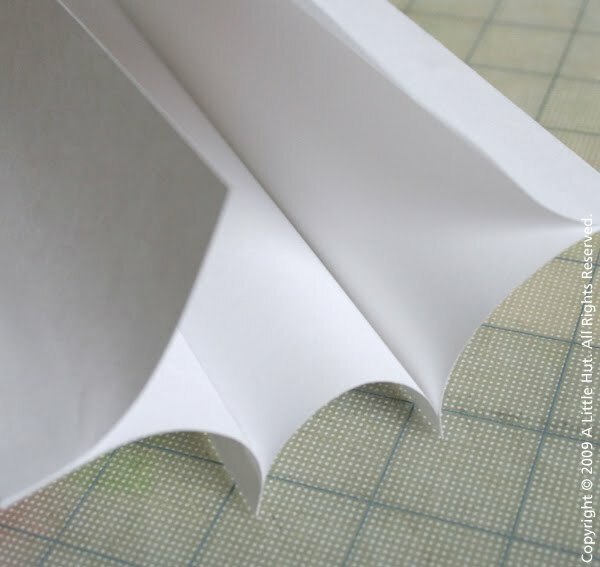 Attach strips to one another by adding glue along 1/4" the long side of each strip. 3. 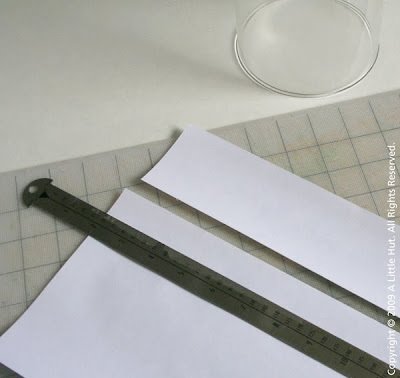 Attach all 10 strips to one another (forming a cylinder) and wait for the glue to dry. 4. 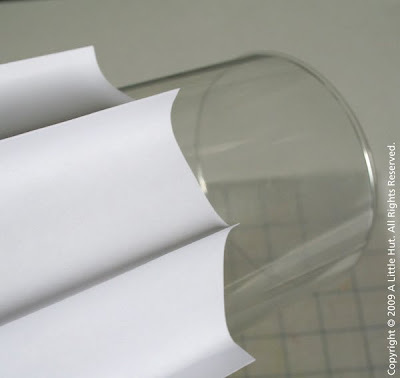 Slide the paper cylinder over the glass hurricane. Done! 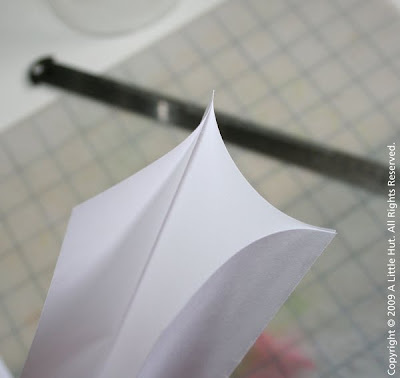 TIP - Make it a recyclable project by using one of those countless of meaningless junk mail letters or a misprint of your own. The typography will give the cover a distinctive look.